Google Labs have been busy again. 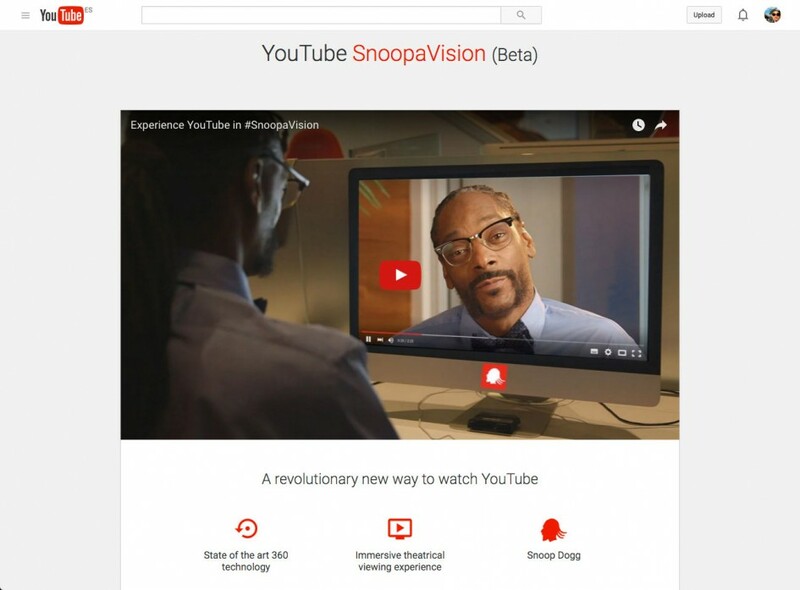 Have a look at their new beta YouTube product: SnoopaVision today! Fabulous. As promising as Gmail Motion I reckon….